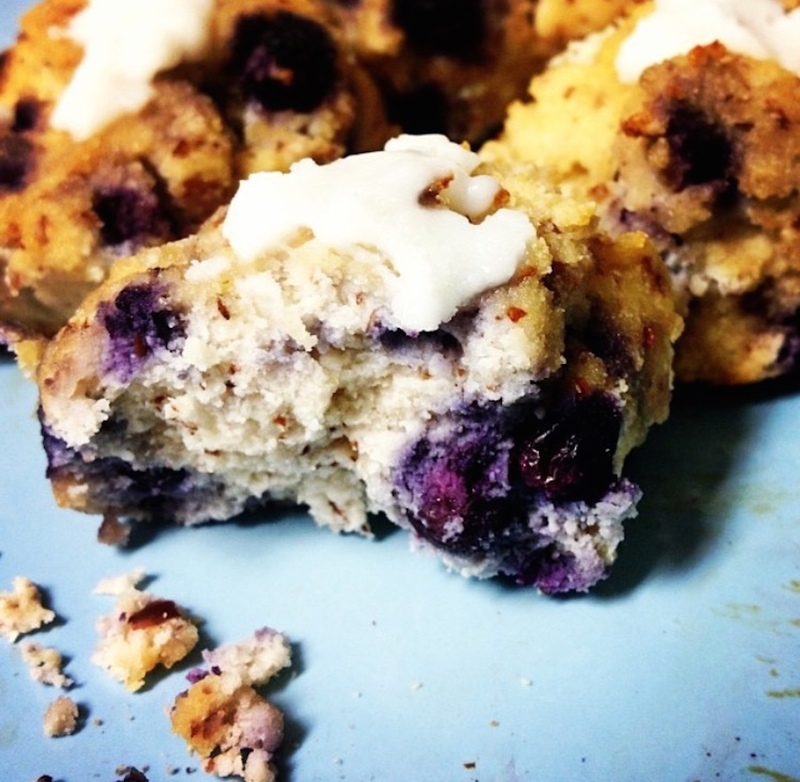 Home / Benefits / Obesity & Weight loss / 5 Gluten-Free Blueberry Recipes That We All Love! 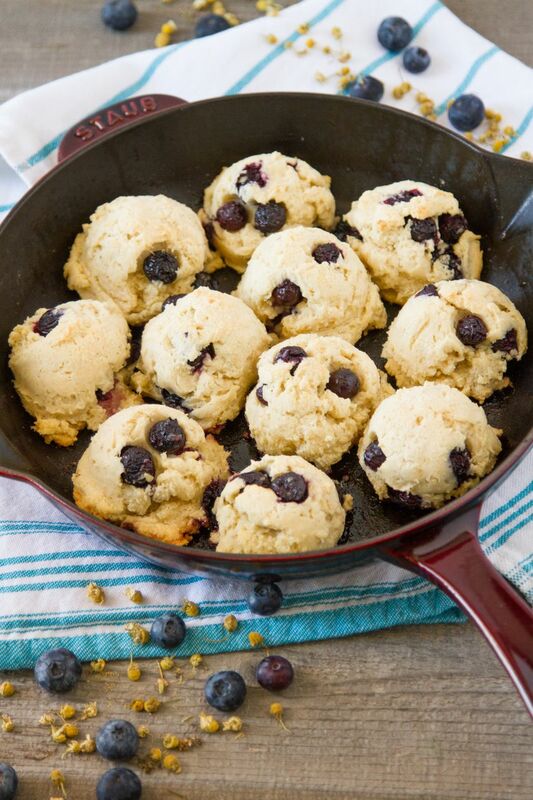 5 Gluten-Free Blueberry Recipes That We All Love! We all know the benefits of eating blueberries, but what about the calories that are a part of the recipe. 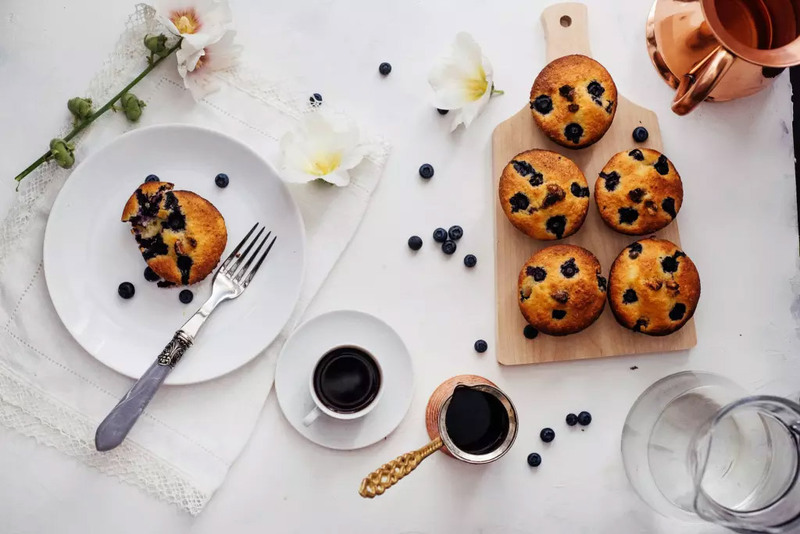 Therefore, we bring to you 5 such gluten-free, low sugar recipes that can be a part of your everyday meal. Mix the above ingredients in a food processor or by hand. 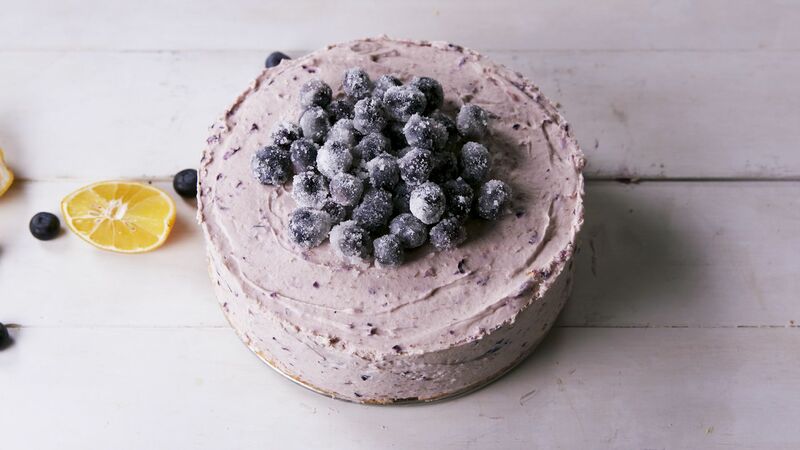 Save blueberries for last. Drop onto parchment paper on cookie sheet. Bake on 400 degrees 25 minutes. I used a little warmed Coconut butter mixed with a dash of stevia as a topping. Drizzle over scones once cooled It creates the perfect “Can’t tell that’s not frosting!” frosting.